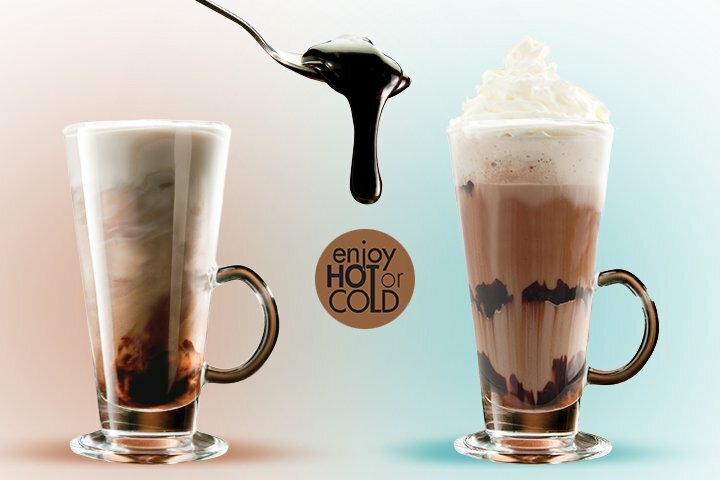 A devilishly different fudgy drink, hot or cold. 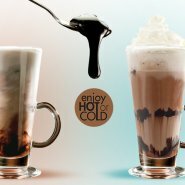 From winter warmer, stirred into hot milk, to a summer frappé mixed with ice cold milk, an indulgent milkshake swirled with ice cream, a fruit smoothie steeped with pulped fruit and crushed ice... the only limit is your imagination. 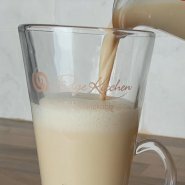 HAVE IT HOT: Fill the mug with cold milk or non-dairy equivalent and microwave it for approx. 1 minute (hot, not boiling). 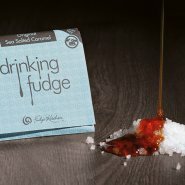 Add your sachet of Drinking Fudge and stir or whisk thoroughly until the fudge sauce and the milk have blended together. 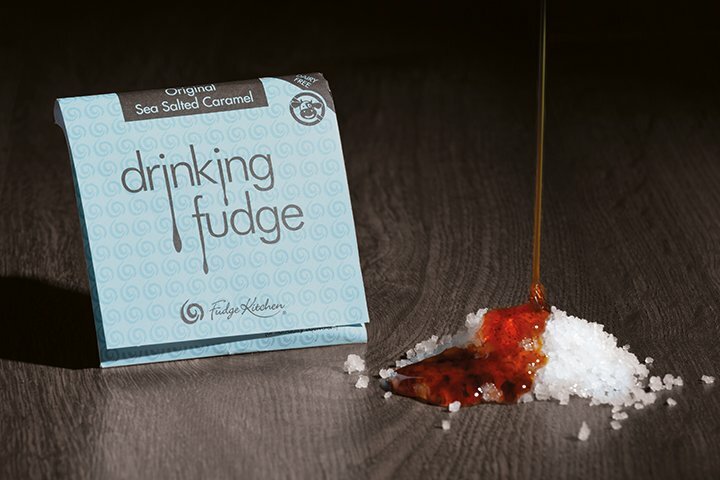 Return your mug to the microwave for about another 30-45 seconds, make sure it’s not too hot to drink, then simply sit back and enjoy your devilishly different Drinking Fudge. 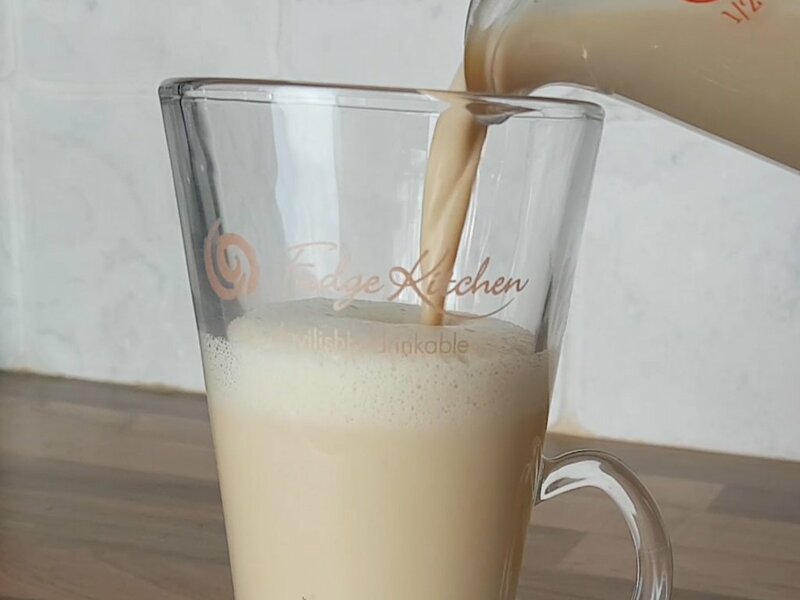 HAVE IT COLD: Fill the mug with ice, milk or non-dairy equivalent and a splash of cream (optional), add to blender with a sachet of Drinking Fudge and blend to create a delicious frappé. 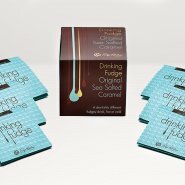 (To create a milkshake, omit the ice and just add milk. For a creamier taste, add ice cream or frozen yoghurt instead of ice). 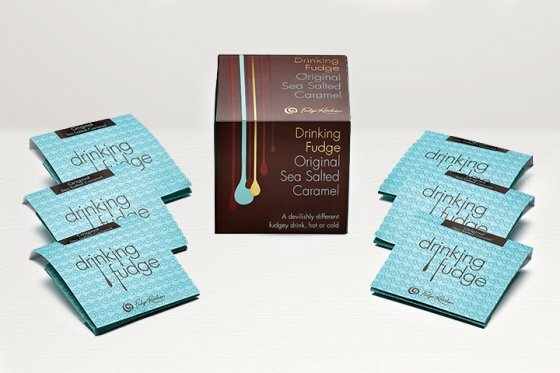 Glucose Syrup, Invert Sugar Syrup, Handmade Caramel (Sugar,Glucose Syrup, Water) (25%), Vanilla Bean Paste (Pure Cane Sugar, Water, Pure Madagascar Bourbon, Vanilla Extract, Vanilla Bean Specks, Thickener: Tragacanth Gum), Sea Salt (1%). For Allergens, see ingredients in BOLD. Gluten free. Vegetarian friendly.